Microsoft Windows 10 build 17682 ISO files are now available for download. According to the official changelog, The latest insider build includes various improvements for Sets, Microsoft Edge and more. RSAT is also now available on demand. You no longer have to manually download RSAT every time you upgrade! Just go to “Manage optional features” in Settings (the fastest way there is to search for that) and click “Add a feature” – you’ll now see all of the RSAT components listed. Apart from this, there are various bug fixes and improvements. Read more about build 17682. You can now download latest Insider preview build ISO images files for fresh installations. 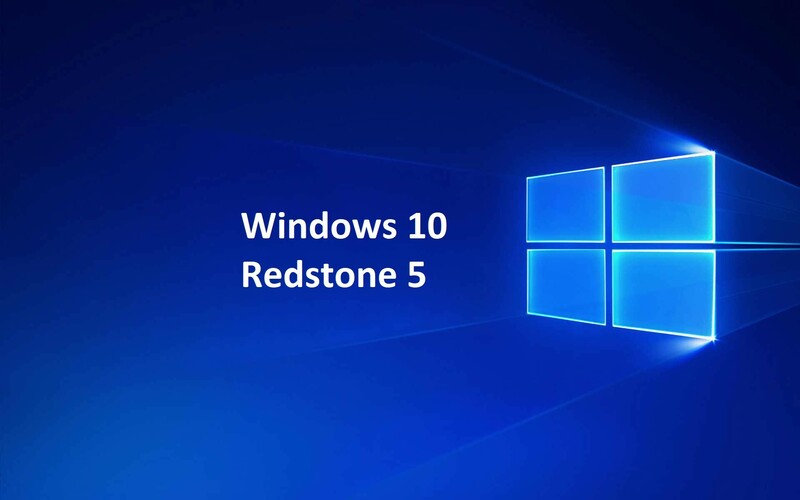 The new Windows 10 17682 ISO includes all Windows 10 editions including Home, Pro, Cloud, Enterprise and Education Editions in one single ISO file. Download the ISO files from the link below.